Nichiey Boy is back with another massive tune to light up every dancefloor across the globe. 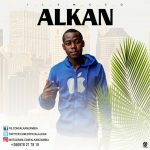 With this track titled “Tinachokela kutali” in Nyanja which in English translates to the trendy street slang “We have come from a long way” this massive love themed track was produced Zekampamba And Tinachokela kutali is the most certain to become the new street anthem.The song was mixed and mastered by Zekampamba of Zekampamba Entertainment. 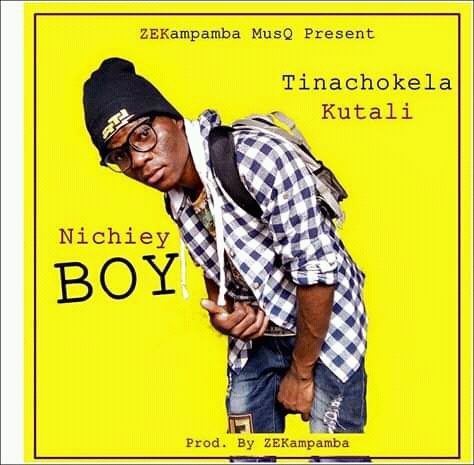 hello people am Nichiey boy coming up with my new jam song titled tinachokela kutali, please give your comments and support me through this.